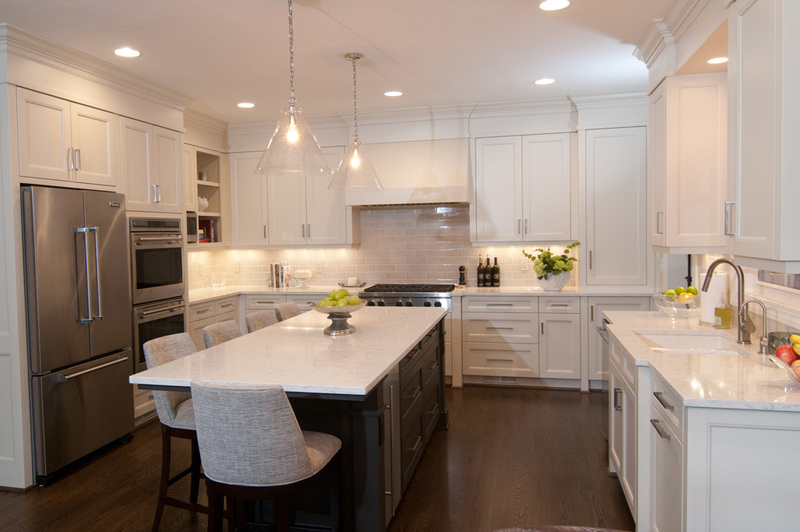 The heart of every home is the kitchen, as this is the space where your family and friends will gather for holiday celebrations and can congregate to share a meal at the end of a long day. At Baron Enterprises, we can grant you the kitchen of your dreams while sparking new life into the center of your home. 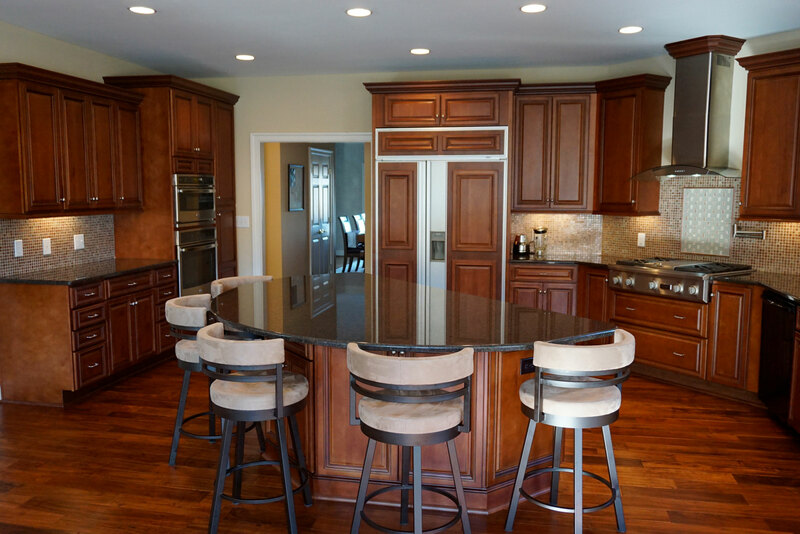 Our goal is to provide you with a beautiful and functional new kitchen remodel that your family will be able to enjoy for years to come.